A double record-breaker. 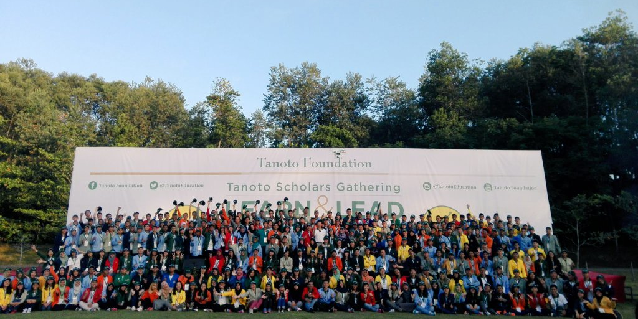 The annual Tanoto Scholars Gathering, held in Indonesia and Singapore, saw record turnouts for both events. Tanoto Scholars gathered for a series of bonding and networking activities. Also known by its acronym TSG, the August 16-19, 2016 event in Pangkalan Kerinci, Sumatra, Indonesia, received 290 Tanoto Scholars from 32 universities across the country. This was up from last year’s 266. Apart from engaging in activities and games that fostered teamwork and leadership skills, Tanoto Scholars also attended talks and seminars focussed on nationhood, sustainability, public speaking and video blogging. Representatives from RGE business groups spent time with the scholars and spoke extensively about the values system of Tanoto Foundation and RGE-managed companies. A record 290 scholars gathered at the Indonesian leg of the Tanoto Scholars Gathering 2016, participating in a variety activities and seminars. Building on past years’ TSG events, this year’s Gathering continued to strengthen the Tanoto Scholars network. The Tanoto Foundation has disbursed over 6,300 scholarships since 2006. Some of the Tanoto Scholars have gone on to make an impact on their communities and the nation. They include Founder of Indonesia Youth Forum, Apep Fajar Kurniawan; member of Koalisi Rakyat untuk Kedaulatan Pangan, Widya Hasian Situmeang; and Founder of Save Their Life Community, Meyyer Christopher Lumembang. Held at the Singapore Management University, the Singapore edition of the Tanoto Scholars Gathering saw the largest ever attendance from the island nation’s top three universities – the National University of Singapore, Nanyang Technological University and the Singapore Management University. The 55 participants include scholars, teachers and volunteers from Project Sukacita. With scholarships awarded to 23 medical students this year, the Tanoto Foundation has earned the distinction of being the single largest private scholarship provider for medical students in 2016. 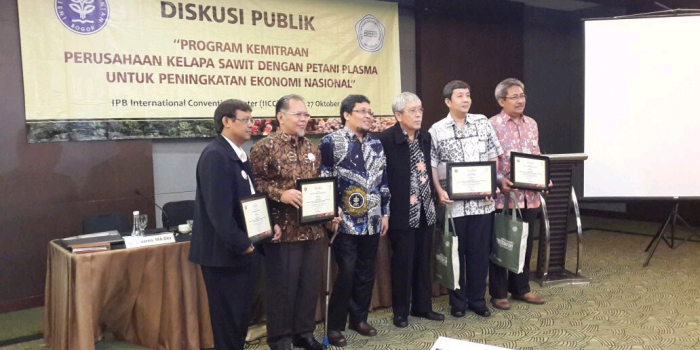 Deeper collaboration between the Tanoto Foundation and SMU will see further development and expansion of the scope of Project Sukacita in 2017. Project Sukacita, which will see its fifth edition this December, is a Tanoto Foundation Scholars-driven programme aimed at providing community service to impoverished villages in Pangkalan Kerinci. These services include health screenings, health awareness talks, spring cleaning and educational programmes. 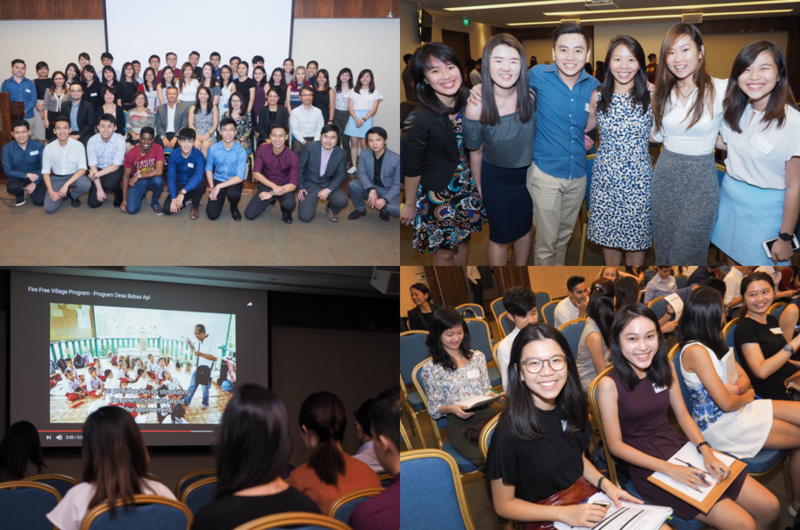 The Singapore edition of Tanoto Scholars Gathering 2016 was the largest of its kind. Tanoto Scholars, Project Sukacita volunteers and teachers gathered for an evening of network. Besides supporting the education of Tanoto Scholars, the Tanoto Foundation seeks to cultivate the next generation of engaged global citizens of good character. 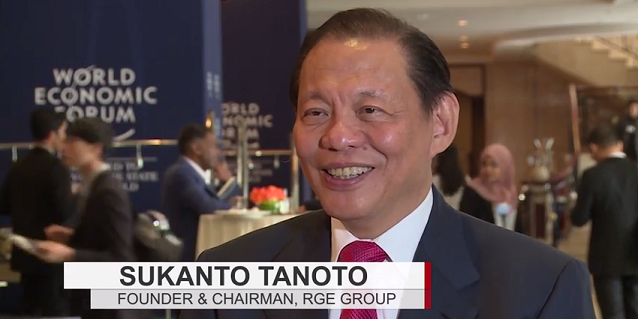 Members of the Tanoto Foundation Board of Trustees, Anderson and Imelda Tanoto, respectively graced the Indonesian and Singaporean legs of the Gathering. At the Singapore networking session, Ms Imelda Tanoto shared the Tanoto family’s first major act of philanthropy – the construction of a primary school in Besitang, North Sumatra some 35 years ago. This symbolised Tanoto Foundation founders Mr and Mrs Sukanto Tanoto’s motivation to help make education accessible to many others. While the Foundation has since made strides in poverty alleviation, Ms Tanoto added it still has a lot of work to do, given there are many communities requiring assistance and support. Citing how her parents did not have the opportunity to complete their high school education due to the economic difficulties of the time, she urged Tanoto Scholars to always persevere, have a “can do” attitude, and fearlessly chase their dreams. Follow Tanoto Foundation on Facebook, Twitter, LinkedIn and YouTube today!